Dula Construction is an A+ BBB Rated, fully licensed and award-winning contractor that excels in roof repair, roof replacement, siding installation and many other types of work. At Dula Construction we offer many high quality and affordable roof repair styles and options that pays for itself through durability & massive energy savings. Make sure to view our very satisfied customers in your local neighborhood by viewing our before and after pictures and customer reviews below. Whether your roof damage is from aging or wear and tear, or a storm has damaged your roof, Dula Construction's roof repair services can help prevent the need for a roof replacement and give you the peace of mind of knowing that your roof is properly protecting your home. 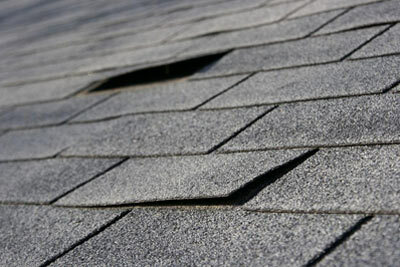 We can repair or replace a variety of roofing materials, including asphalt shingles and more. Most roof leaks are caused by broken or missing shingles but damaged flashing and skylights can also let water into your home. Roof leaks should be repaired right away to prevent mold and water damage inside your home. Whether your roof or vent is damaged by a recent storm or from normal wear, our goal is to improve the condition of your roof and prolong the need for roof replacement. Contact us today to discuss your needs with one of our knowledgeable specialists! 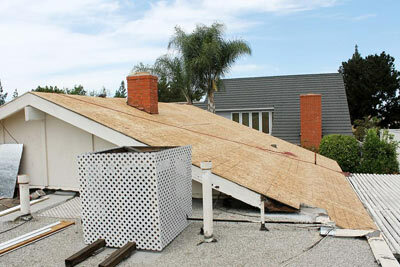 We will provide you with a FREE roof repair cost estimate. We work in Weddington, Matthews, Indian Trail, Mint Hill, Concord, Charlotte, Gastonia, Rock Hill, Huntersville, Kannapolis, and the surrounding areas.